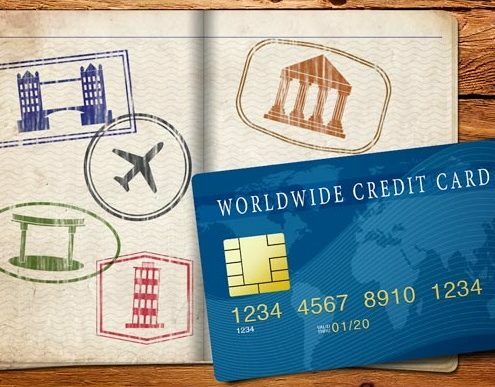 If you plan to apply for a credit card or get a visa to travel abroad, you'll probably be asked to provide a proof of your employment. And in some cases, the immigration even still ask for a proof of employment or income for some countries that don't require you a visa. Now, it would be logical to assume all you need is to prove that you have enough money right? But some will require more than that. Banks and Embassy will most likely to ask for your latest 3 months payslip. Your payslip gives them a clear picture that you are employed and how much you get paid every month — no matter how much money you came by. 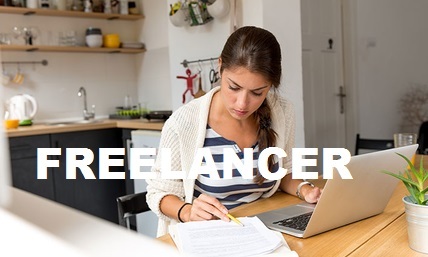 But proving your employment is always going to be difficult if you are an online freelancer or working part-time and get paid in cash-in-hand arrangement. 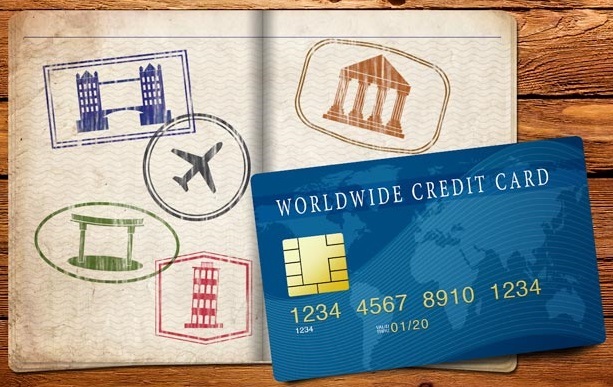 But Banks or Embassy do not favor individual with cash-in-hand arrangements. Their rationale is that if you do that in your own country then you will do it in another country and thus breach the terms and conditions of your stay. They also believe that an employee who has a cash-in-hand arrangement is not employed in a way that is considered permanent or stable. It is also conceivable that you never worked there at all and obtained your confirmation letter fraudulently. While it may be unpleasant to think about these sorts of things, there is very little to prevent them from making that conclusion and they are paid to think of those possibilities. The good thing is there are some companies like makepayslip.co.uk that specializes in providing online payslips to self-employed, freelancers, small to medium companies and private individuals. We understand that you must be transparent and honest in your application. Any deviations can be a potent reason of your application getting rejected. Thus, we want you to know that makepayslip.co.uk is SSL certified. And you can get any types of payslips from Standard Payslips to Detailed Paystubs to Modern Style Paystub.